1967-1968 Owner-Champ Red Forshee in his Chevy "Forshee Special". 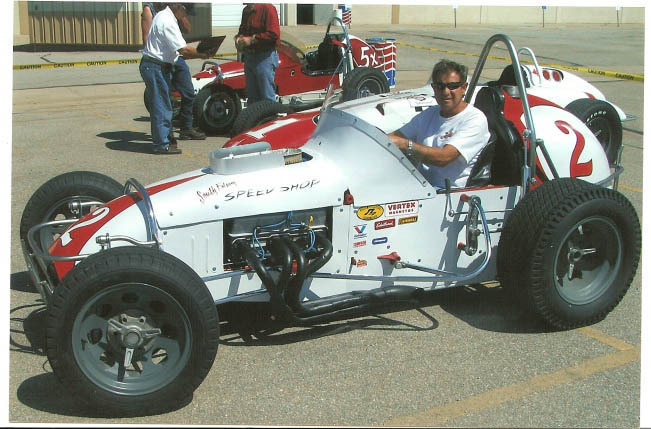 Red and Kansas driver Roy Bryant pulled out the stops in winning back to backs during the Hay Days of BCRA action. Red drove this car for the last time in the year 2000 at Belleville, Kansas. 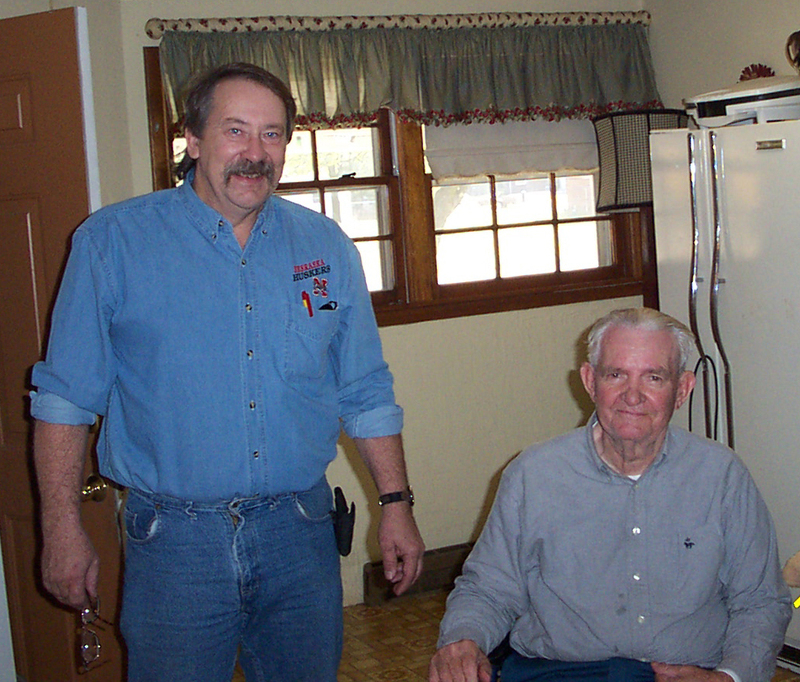 Red had reached the age of 84! Two Champions and BCRA Hall of Famers in Ray Lee Goodwin and owner Gary Swenson in 2005. 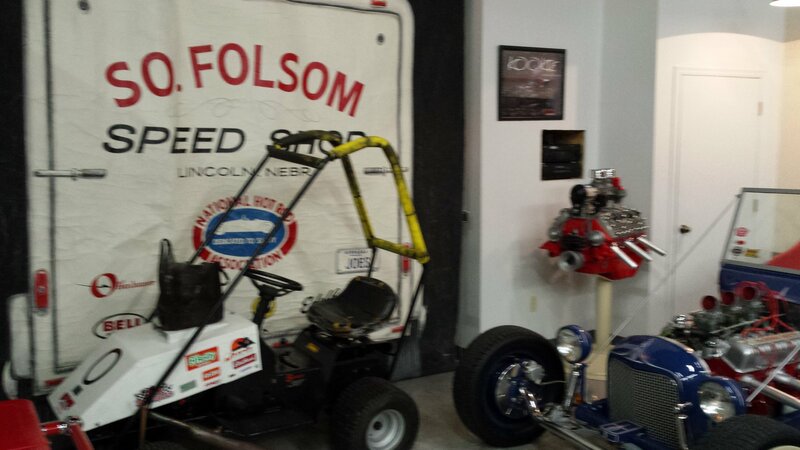 Photo taken at the Swenson Shop in Lincoln, Ne. 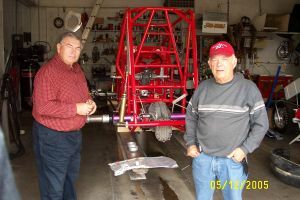 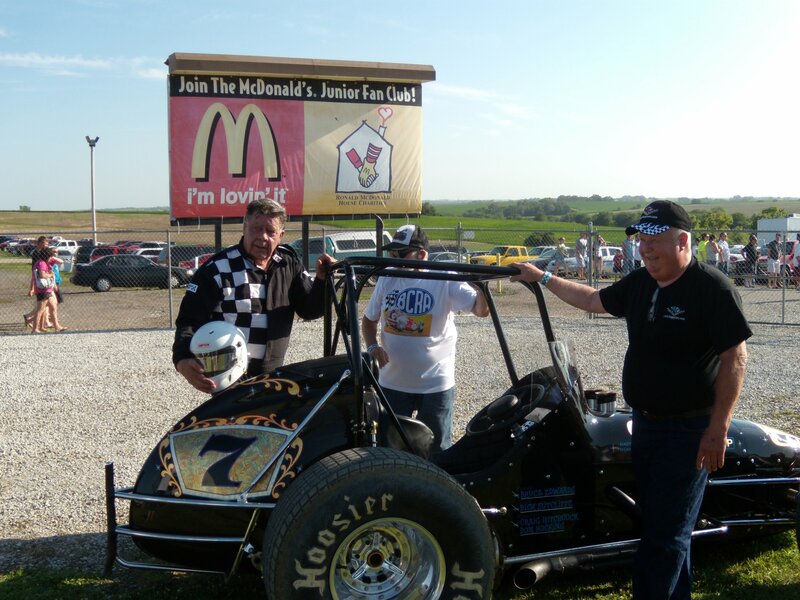 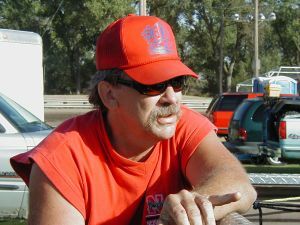 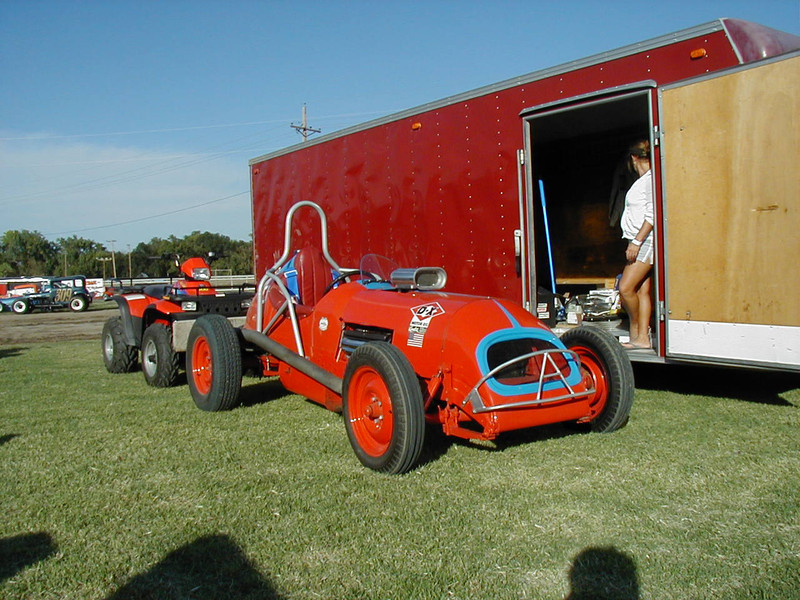 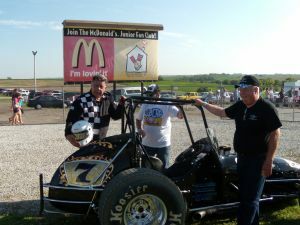 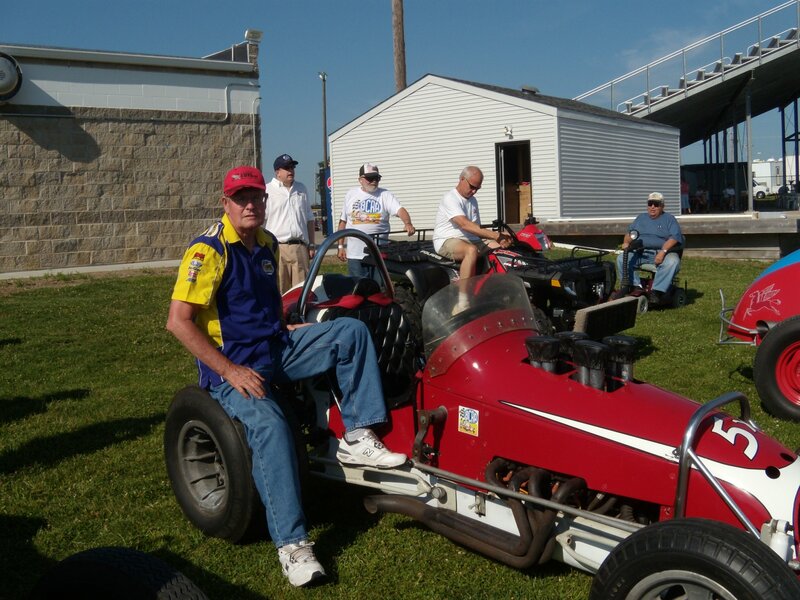 Bill Smith and Gary"Garney" Johnson and his original Trostle Sprinter at Lincoln, NE 2007. Gary ran IMCA Stock Cars and was part of the Beardmore - Bentley team in 1958 as they raced the midwest. 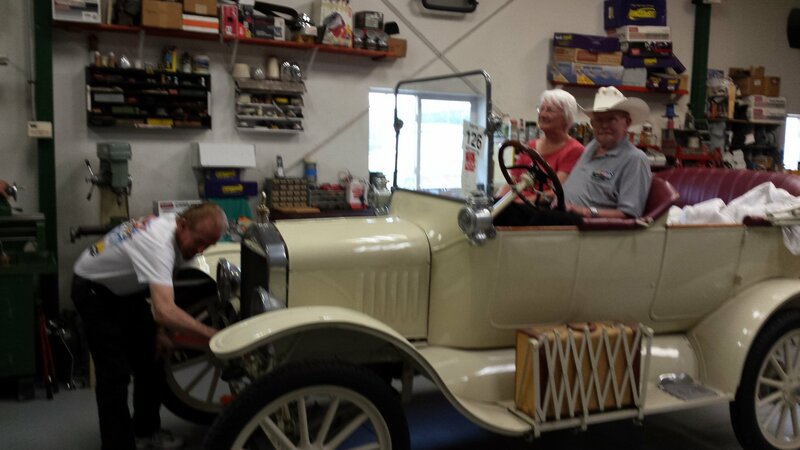 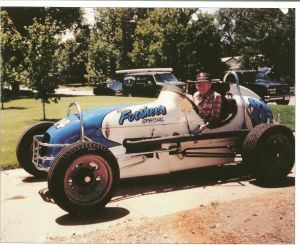 Garney drove the old Gaylord Higer roadster converted to a sprinter. 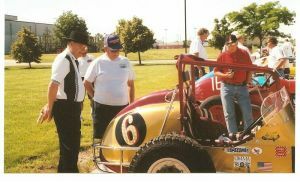 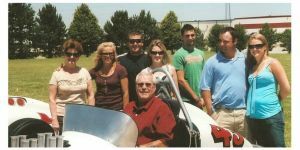 1965 BCRA Champ And Hall Of Famer Grady Wade And Family At Speedway Motors, Lincoln, NE 2007. 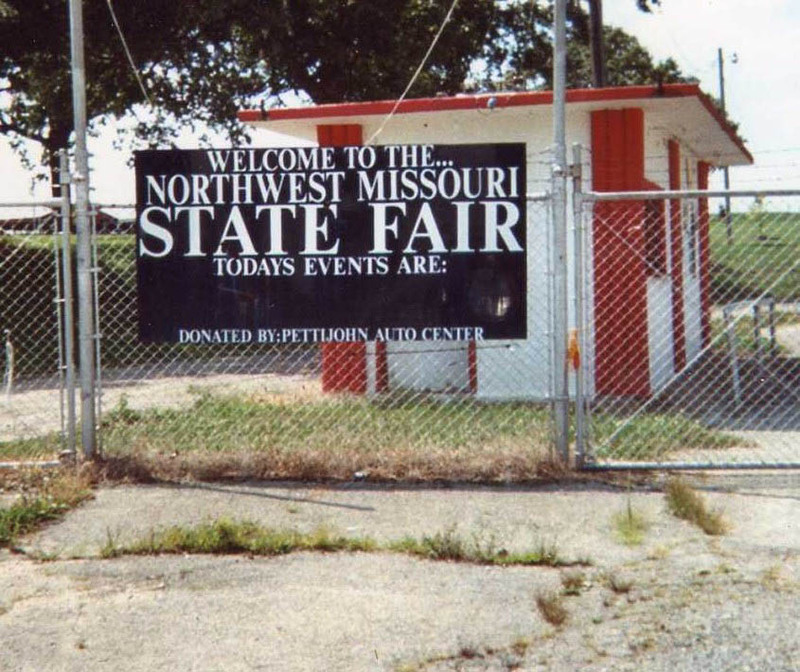 Northwest Missouri State Fair Board, Bethany, MO. 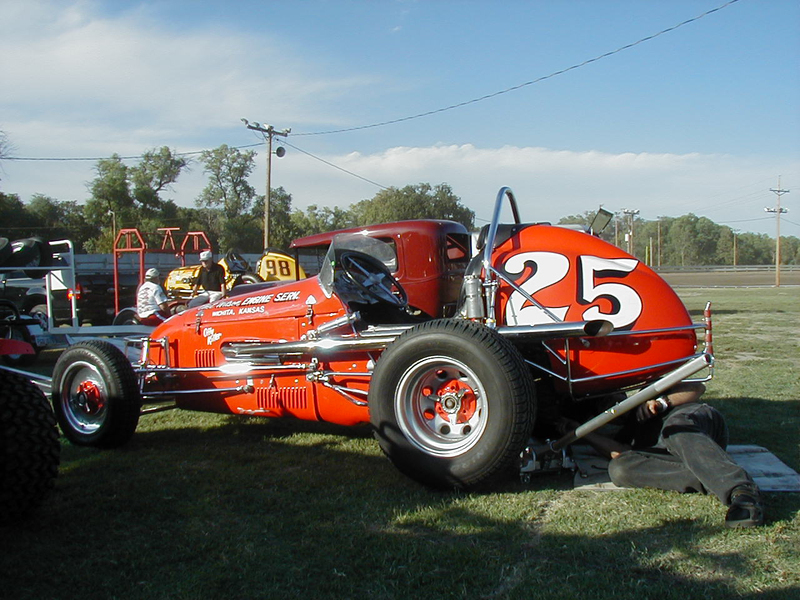 The famous Chet Wilson "Offy Killer" #25 prepares for a lap in Norton, KS Sept. 5th & 6th, 2004. 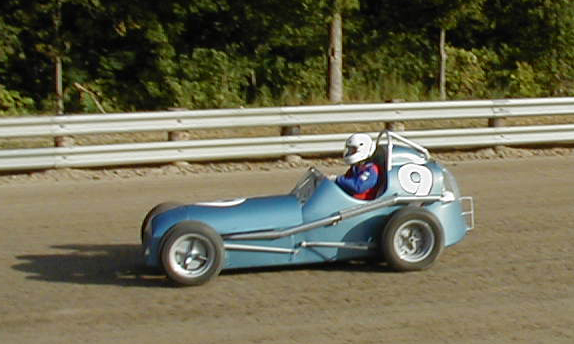 This Chevy powered car marked the "beginning of the end" of Offenhauser dominance on US tracks. 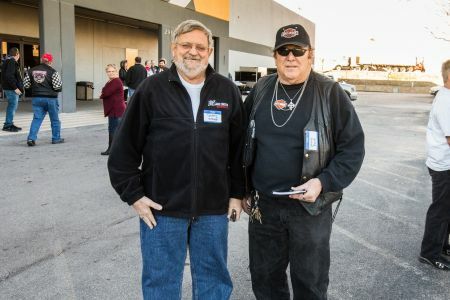 Bill Smith and Jack Hahn have questions! 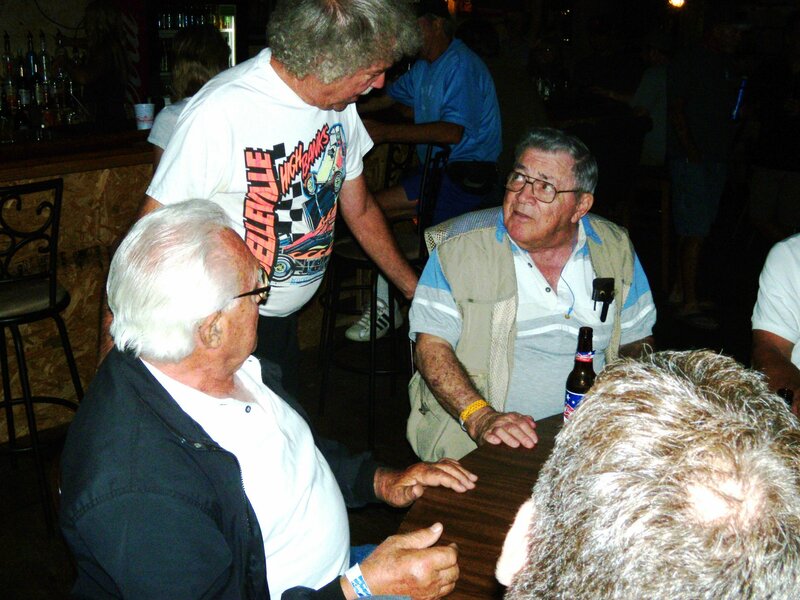 Bill to Jack: What cam did you use in that Chevy? Jack to Bill: Do you take that hat off when you go to bed? 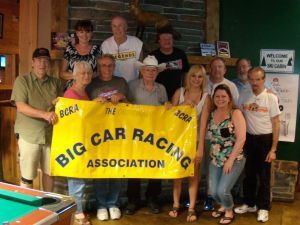 BCRA competitors at their best! 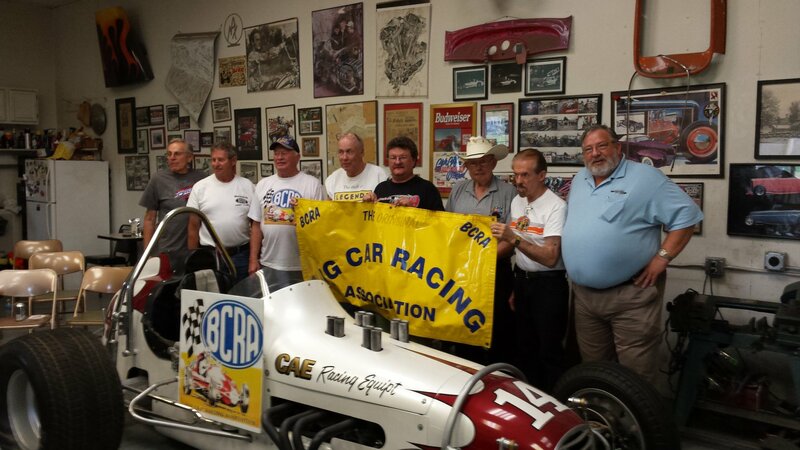 Photo inside Joe Haag's South Folsom Speed Shop where BCRA members met for the annual Hall Of Fame in 2015. 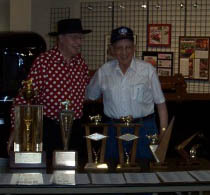 Left to Right : Gene kruback, Joe Haag, Don Droud, Sr., Jon Backlund, Dave Tyson, Jack Petty, Jim Wigglesward and Jim Petty. 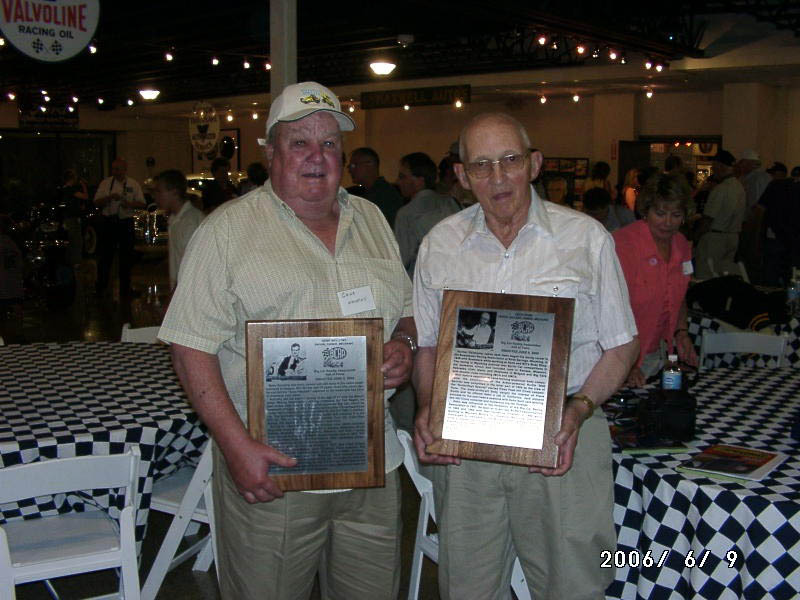 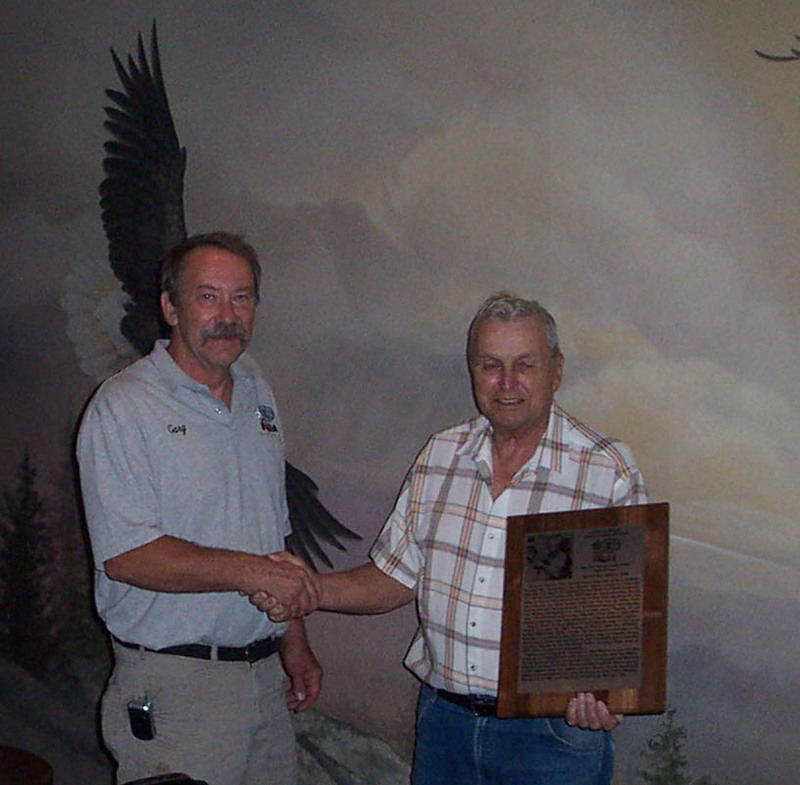 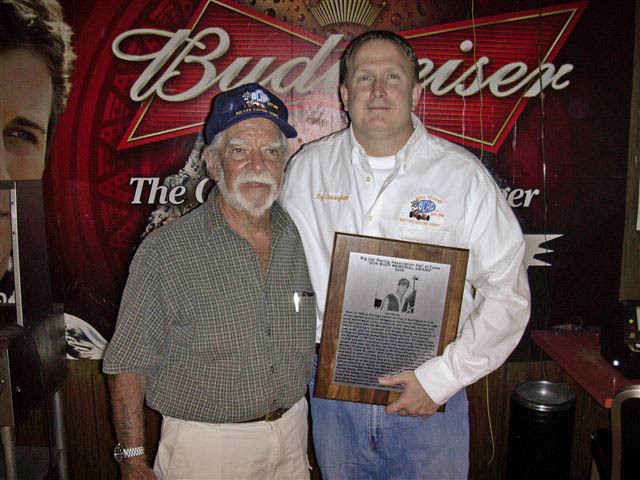 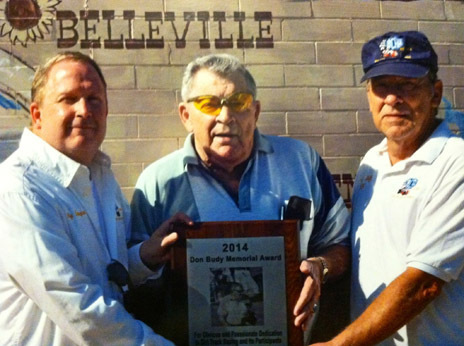 2014 photo of Ray Cunningham, Don Budy Memorial Award Recipient Gerry Miller of Grand Prairie Texas and G Wolfe. 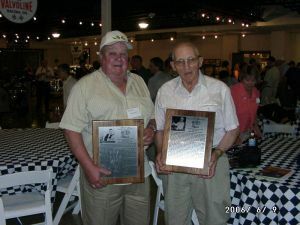 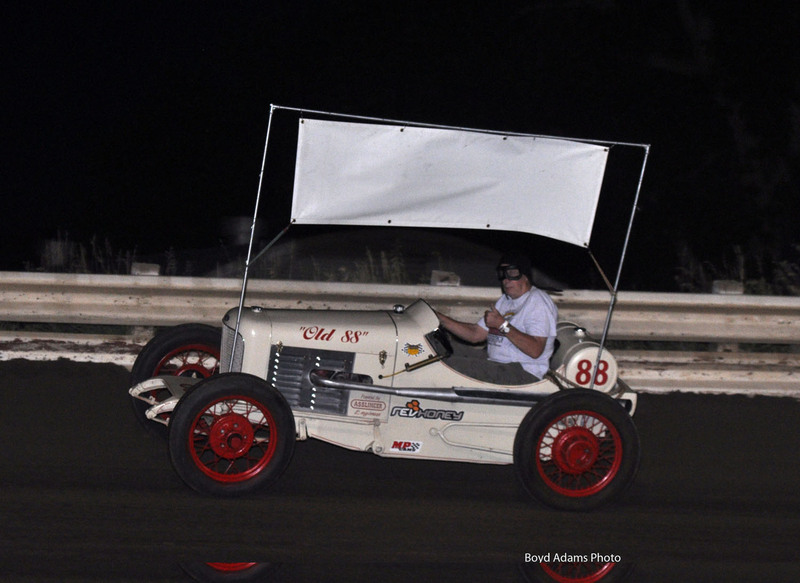 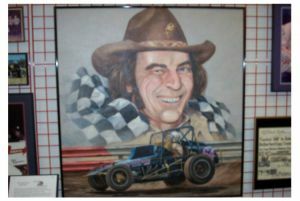 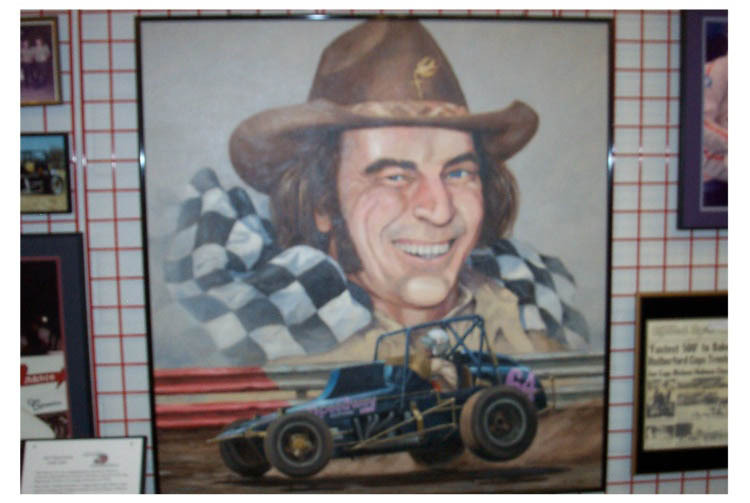 Gerry has been instrumental from day one of the BCRA HOF with his contributions of the "Tom and Jerry Show" in the newsletter, organizational skills within the Hall of Fame and sharing his vast knowledge of Dirt Track history over the last 65 years. 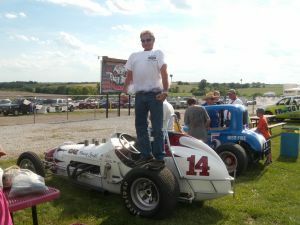 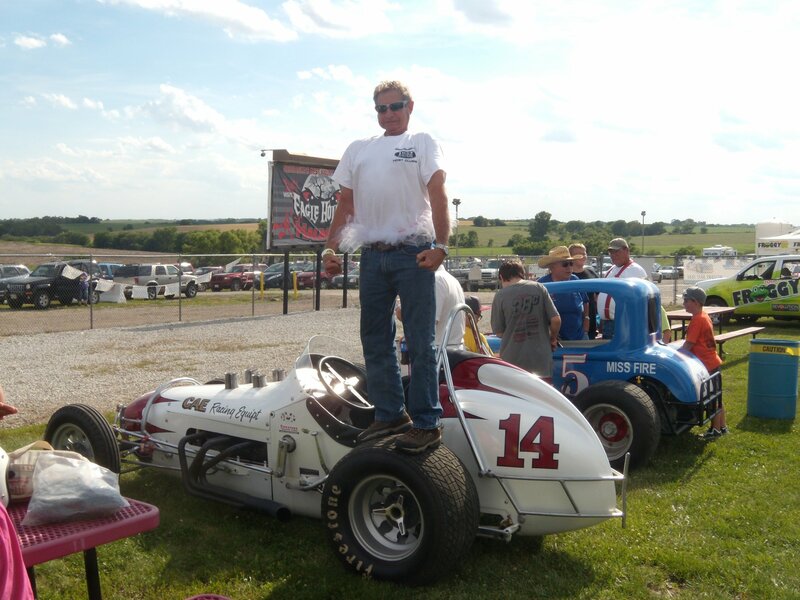 Gerry's thousands of open wheel photos have been shared and enjoyed across the U.S for decades! Congratulations to "Uncle"Gerry Miller. 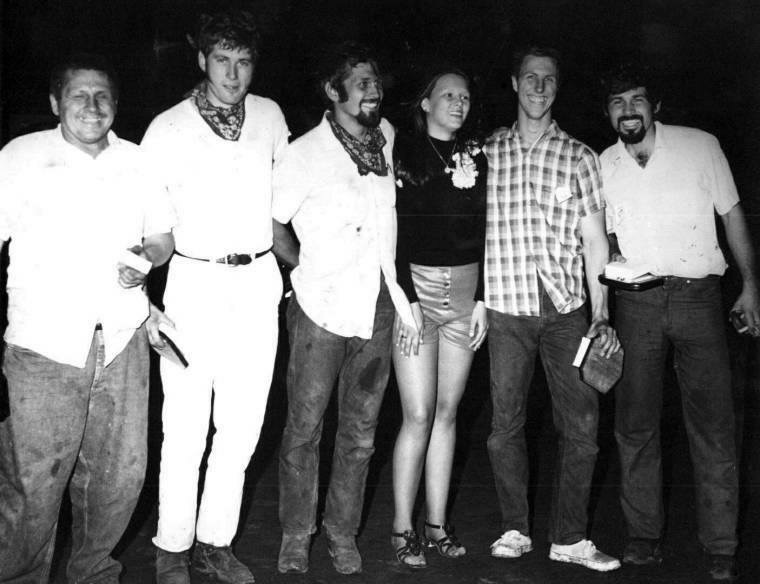 Front row: G Wolfe, Ramona Johnson, Gene Kruback, Jack Petty Red Fox Fox, and Red Fox Fox. 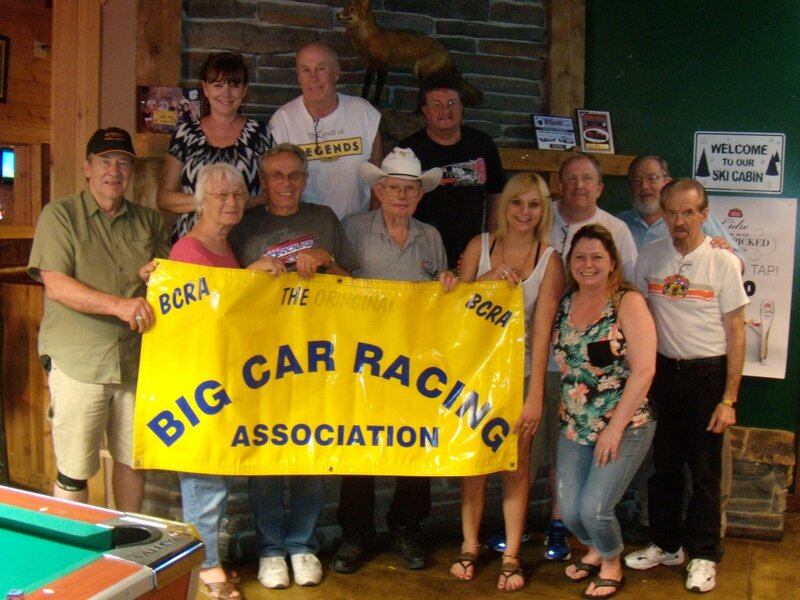 Back row: Red Fox Fox, Jon Backlund, Dave Tyson, Ray Cunningham, Jim Petty and Iran wheeler. 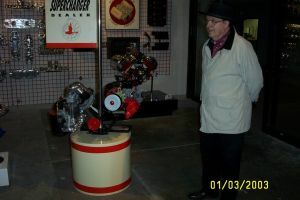 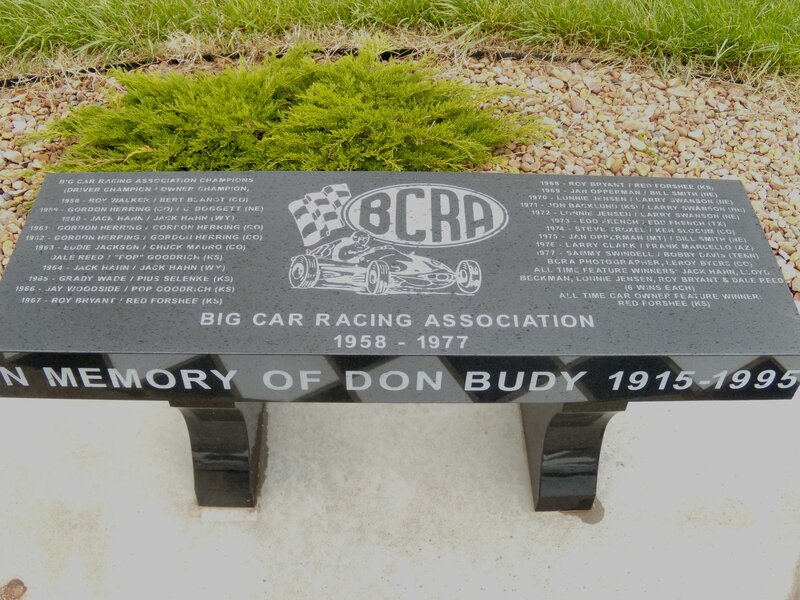 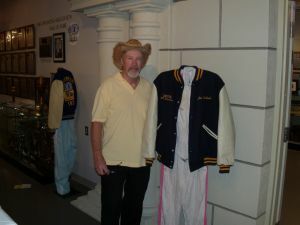 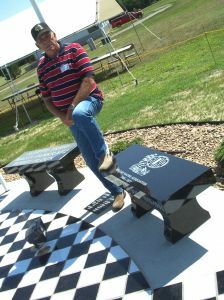 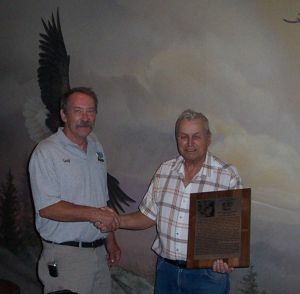 Harold Leep poses with the un-finished BCRA Memorial Bench At The Belleville High Banks Museum Winners' Circle in 2008 . 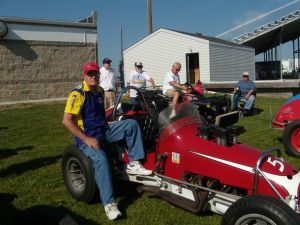 Jon Backlund takes a lap in his Asslinger at Belleville. 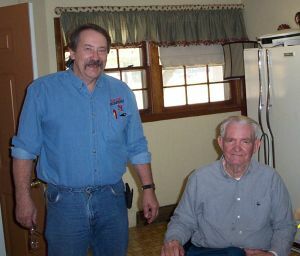 We believe this photo taken in 2011. 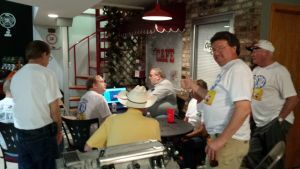 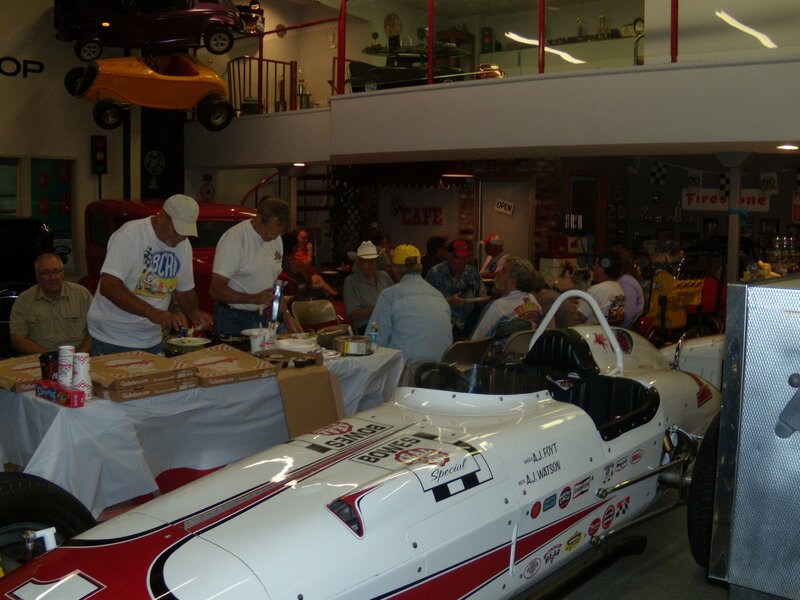 BCRA members gather at Joe Haags Speed Shop for some "Table Racing" and Pizza the day after the 2013 Hall of Fame in Lincoln, Nebraska. Gene Pastor, Mike Davey and Photogapher Gerry Miller have a friendly chat after a BCRA event. Kansas Sports Hall of Fame and BCRA Hall of Fame, the great Charlie Lutkie and his boys. L-R Charlie Lutkie, Steve, Larry, unkn beauty, Mike and Tom. 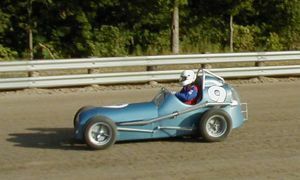 Photo courtesy of R. Cunningham. 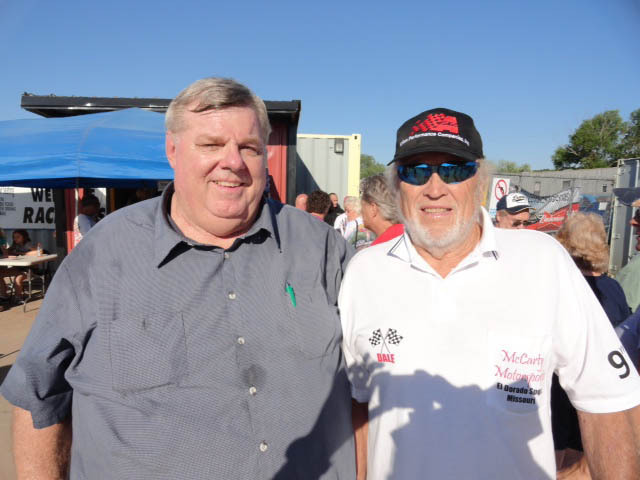 2014 BCRA Hall of Fame inductee Jerry Stone and BCRA " Okie Express" chauffer Danny Zwick at the OKC racers reunion in 2015.